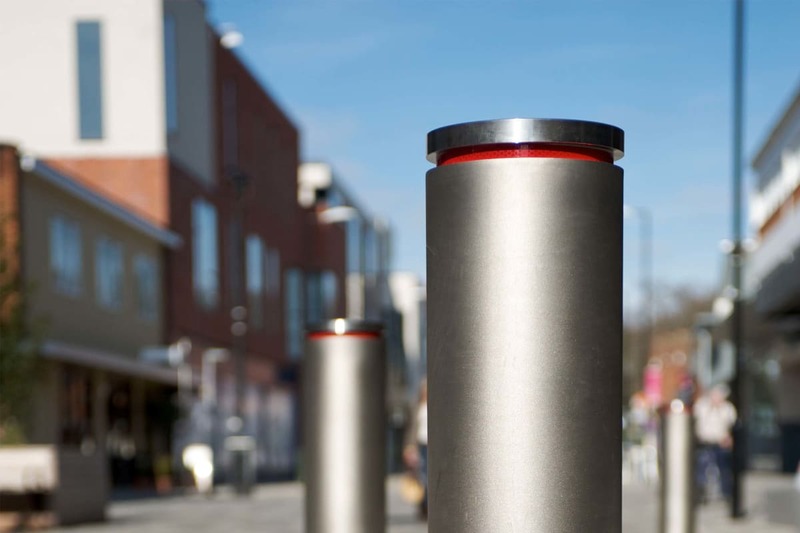 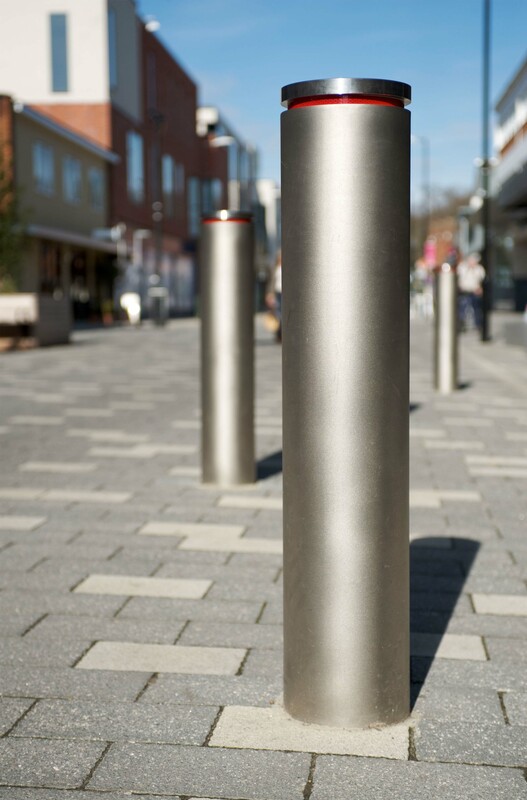 Designed to withstand impact from vehicles, the GEO Protective Bollard features integrated RhinoGuard™ technology while reflecting the best aspects of the standard GEO range.The GEO 'shadow gap' design theme continues throughout the product range to enhance the sense of place and identity. 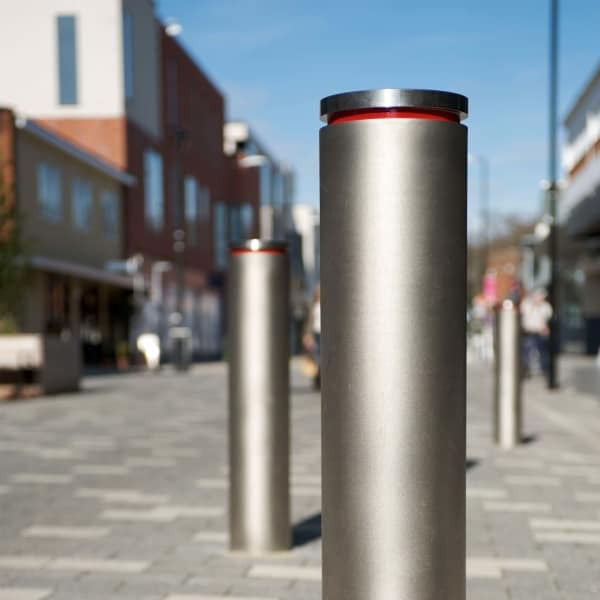 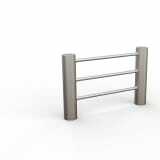 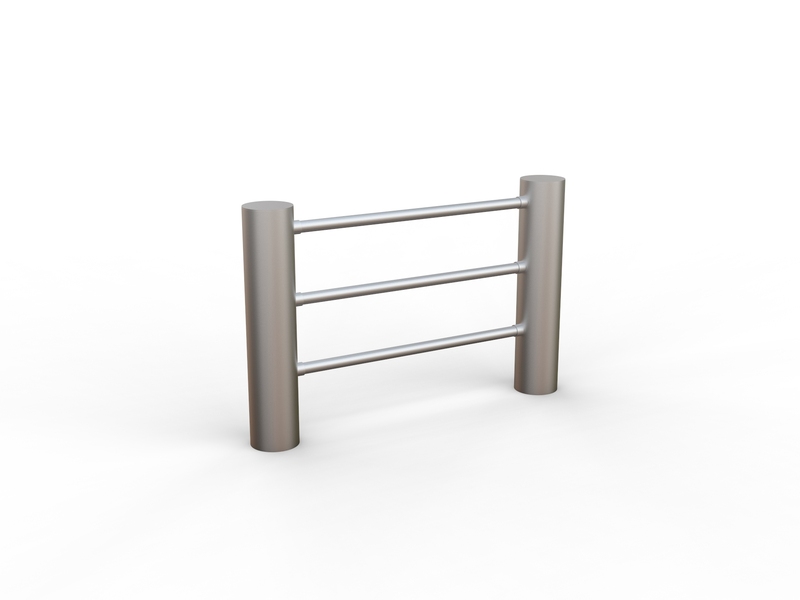 This enables a consistent project signature to be established and helps minimise visual clutter, while protecting people, places and infrastructure.The bollard has a RhinoGuard PAS 68 core for a high level of perimeter protection. 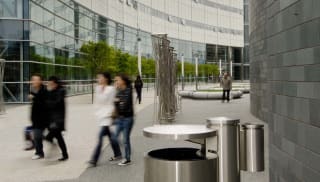 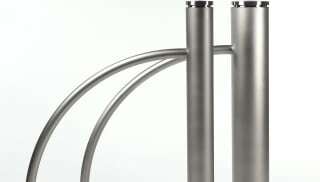 It is available in a choice of 140 and 204mm diameter options, with a bead-blasted 316 stainless steel body and machine-finished 316 stainless steel top cap.